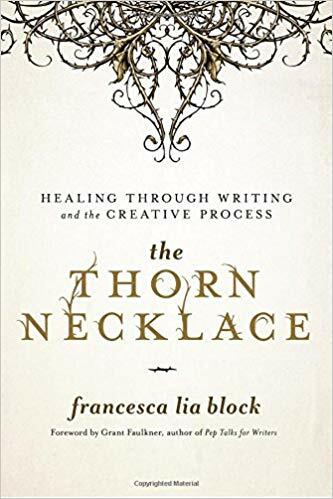 The Thorn Necklace: Healing Through Writing and the Creative Process is a writing guide/memoir about my thirty-year career as an author and what I’ve learned. It also includes twelve questions to help anyone structure their work. There were many wonderful quotes from my friends, students and colleagues but we had to cut most of them in the interest of space. I hope to use these on a blog post or essay in the future. How was this book published? 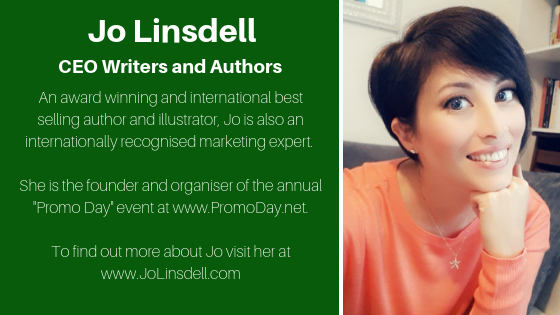 (traditional, small press, self pub, etc...) Why did you choose that particular publishing route? I was fortunate enough to have Seal Press/Hachette publish this book. Virginia Woolf, Emily Dickinson, Angela Carter, the Bronte sisters, Shirley Jackson, Carson McCullers, Katherine Anne Porter, Joan Didion, Joy Williams. Find a muse, find a mentor, banish the critic, channel pain into art. 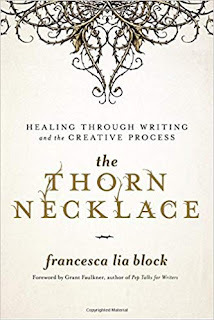 All these things and more are discussed in detail in The Thorn Necklace. 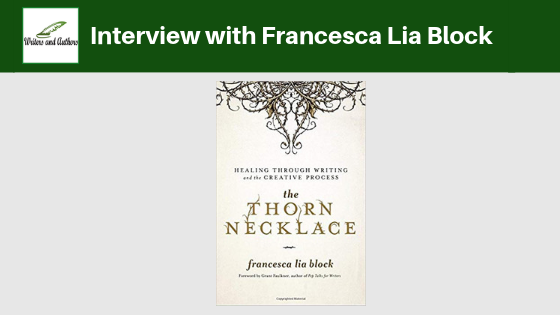 www.francescaliablock.com and in The Thorn Necklace. My children, my boyfriend, my teachers, my friends, my books, my life. With my last name, that term has been banished from my vocabulary! Sea of Bones, based on the Isis Osiris myth. I’ve been writing it while in school to get my MFA at UC Riverside Palm Desert with the help of my professor, Stephen Graham Jones. Taking care of my kids, going out to eat with my boyfriend, exercising, watching movies while reading the screenplays, reading, reading, reading books.